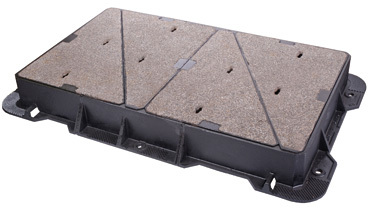 GripTop is a complete range of D400 anti-skid treated access covers providing durable performance where the road configuration and traffic conditions require long-lasting grip for added safety. GripTop is a proven cover surface treatment developed from years of research. 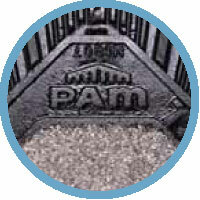 Saint-Gobain PAM UK has applied GripTop to the PAM range of products - Inter Ax2, Ult-Emax, Opt-Emax - to provide extra safety when it matters most. 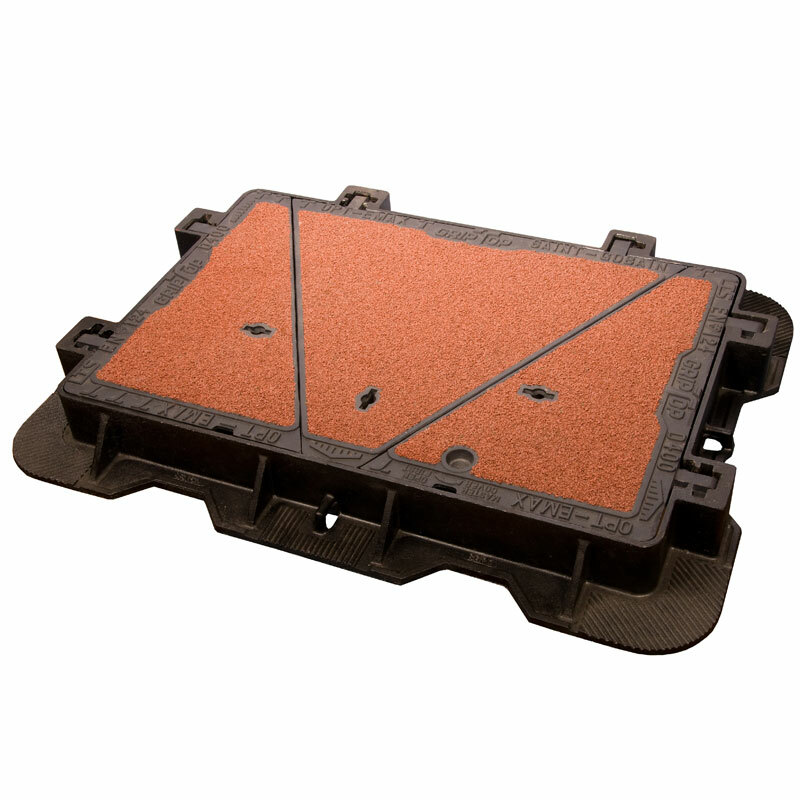 GripTop meets road skid resistance requirements and contributes to improve safety on all roads. Choosing GripTop demonstrates forward thinking in line with impending government legislation. GripTop has demonstrated proven durability in exhaustive trials. 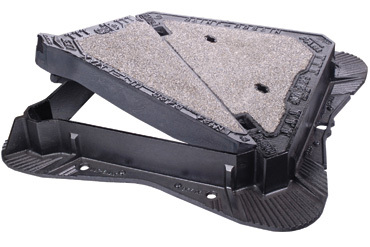 GripTop can be safely and beneficially installed in carriageway wheel tracks. 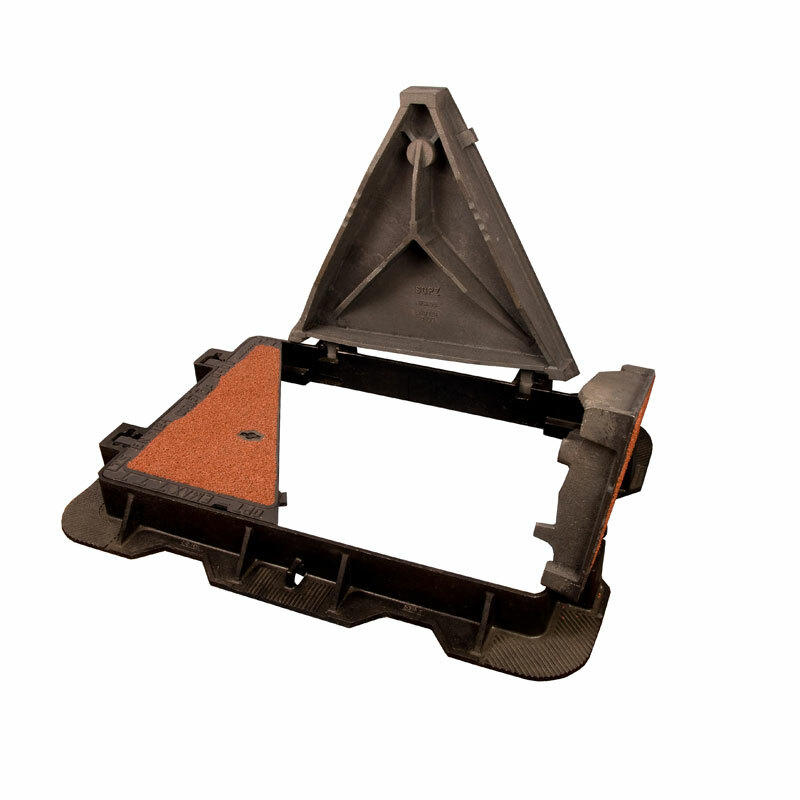 GripTop brings extra safety to our major ranges of manhole covers providing with a wide choice of dimensions. GripTop manufacturing process is fully industrialised and operated under Quality Insurance Management. 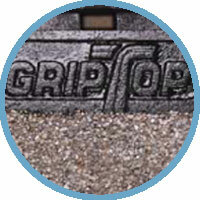 GripTop is a proven maintenance-free solution. 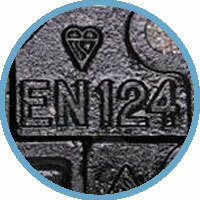 GripTop is fully compliant to BS EN 124 and is Kite-Marked. GripTop covers are virtually invisible when dressed to match existing road surface colour. GripTop helps improve aesthetics in the urban environment.